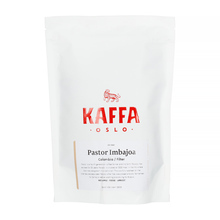 A micro-roastery founded in Oslo in 2005. 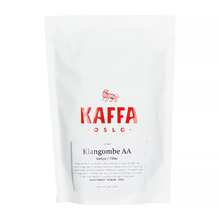 These beautifully designed packages contain only the highest quality arabica from the most remote regions of the world, roasted for alternative brewing and espresso. 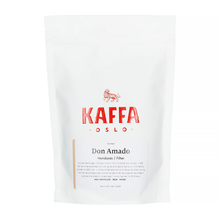 What matters here is top-notch coffee, transparent trading, waste-free environment and professional customer service. 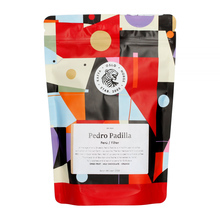 250 g Brasil Colombia Ethiopia Honduras Kenya Peru Whole bean 100% Arabica Natural Washed light Pour over (Alternative brewing methods) Sort by: Price (Low to High) Price (High to Low) Product name a - z Product name z - a Highest rate Lowest rate New in!